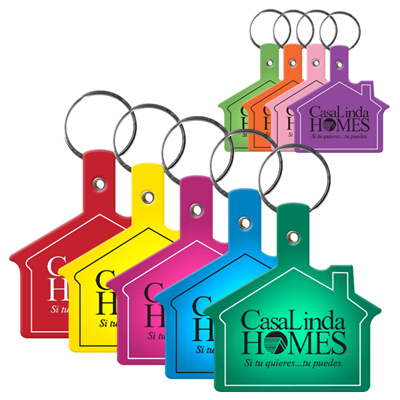 PERSONALIZED KEYCHAINS CAN DO WONDERS FOR YOUR BRAND! 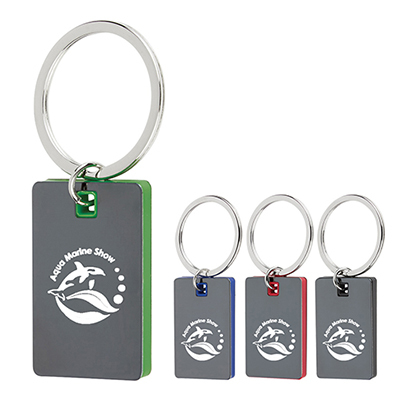 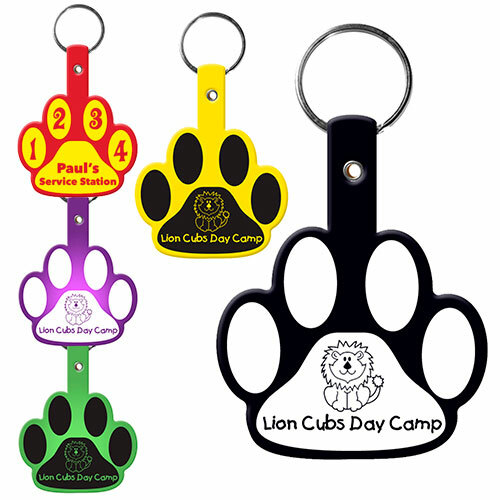 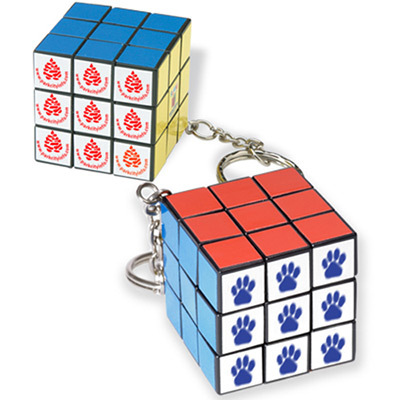 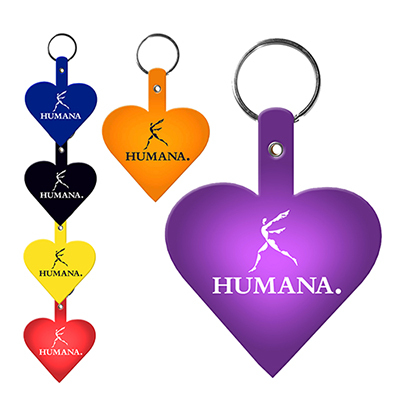 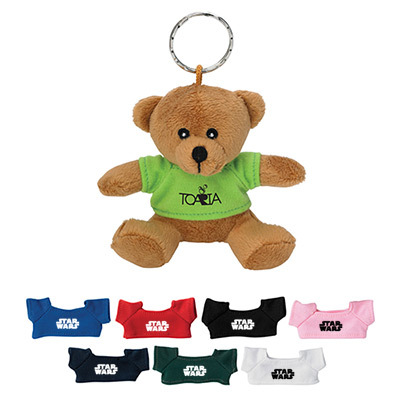 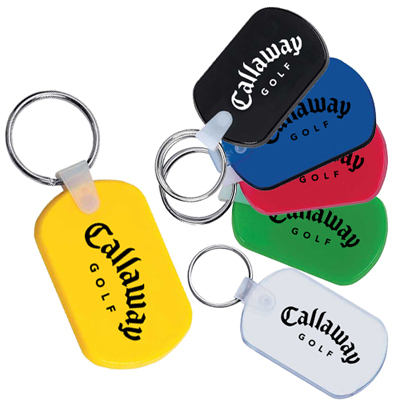 Personalized keychains make thoughtful and practical gifts to promote your brand. 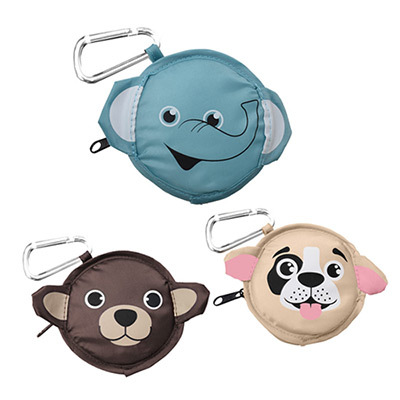 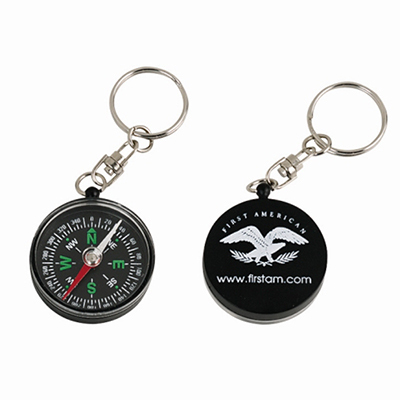 These key chains will not only secure the recipient's keys but also serve as great accessories while on the move. 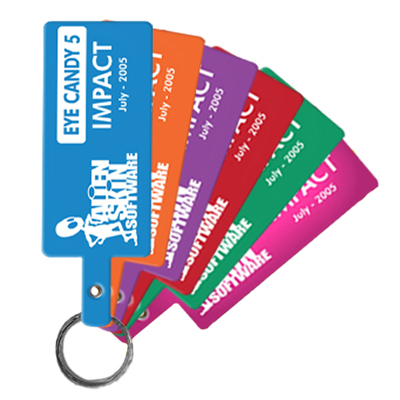 What’s more, they are inexpensive, eye-catching and will help gain enhanced visibility for your brand. 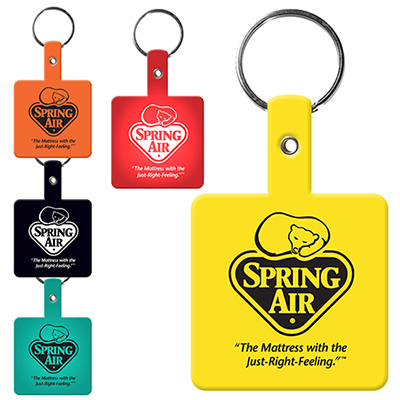 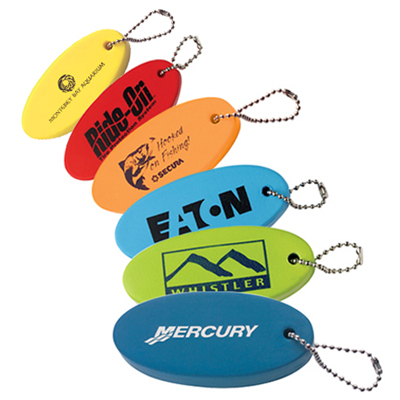 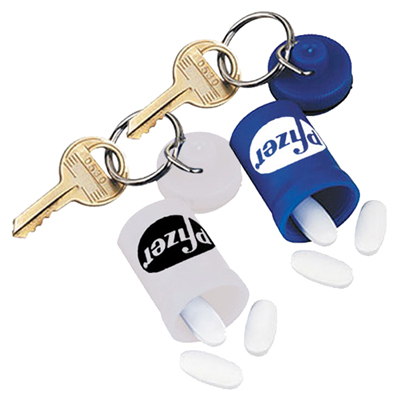 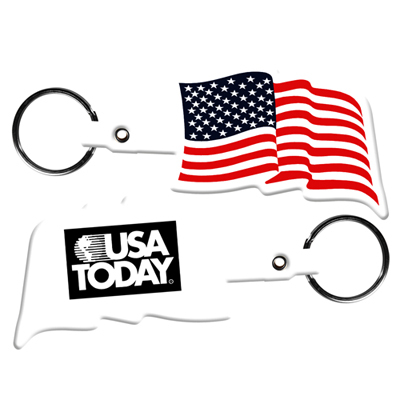 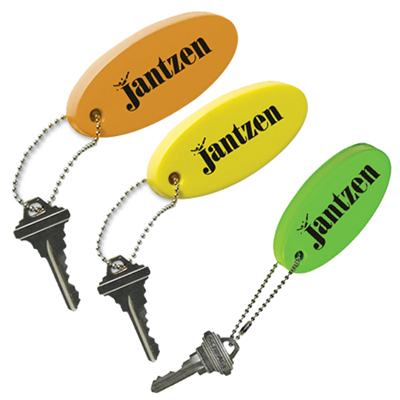 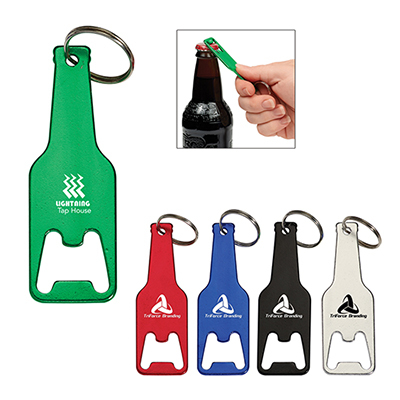 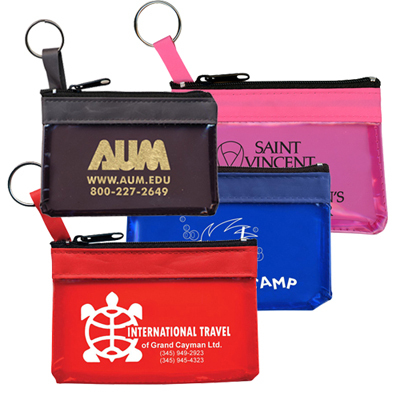 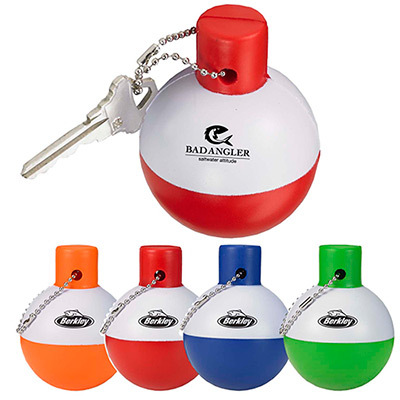 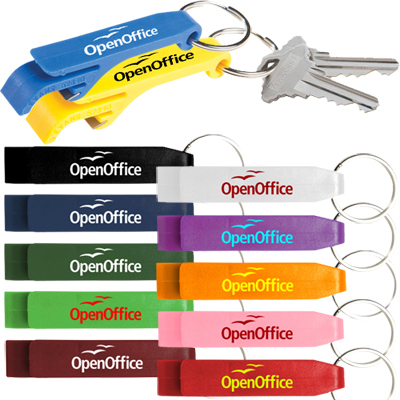 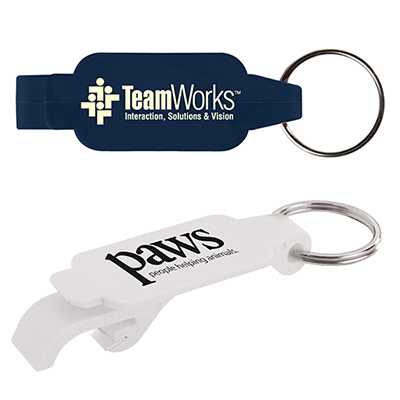 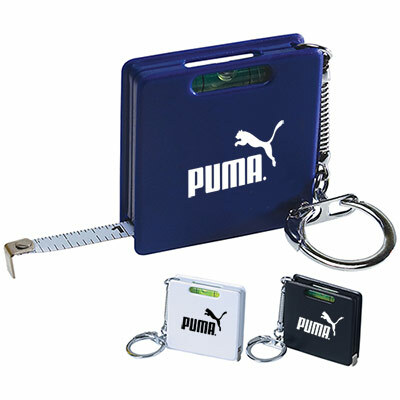 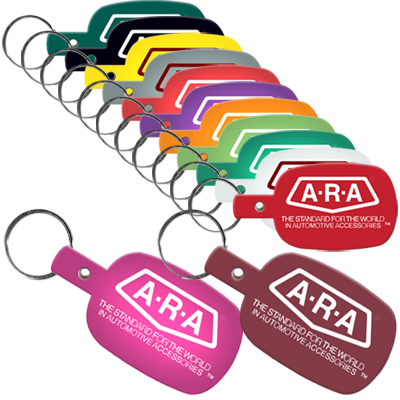 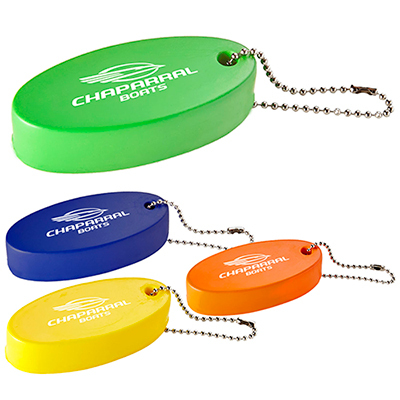 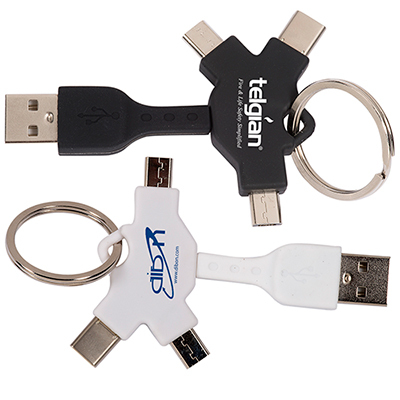 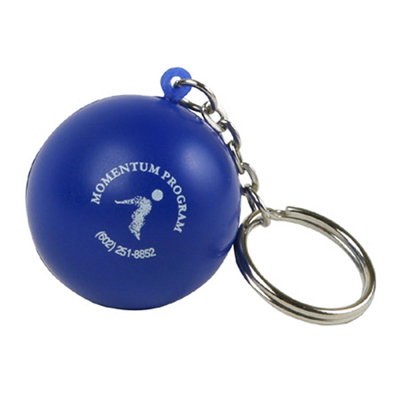 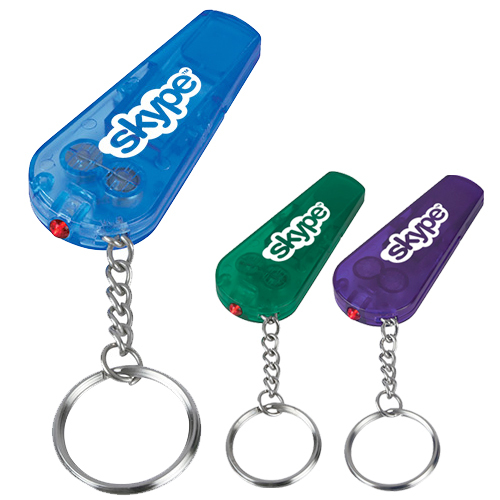 Promo Direct offers numerous multipurpose plastic key chains to boost your brand recall. 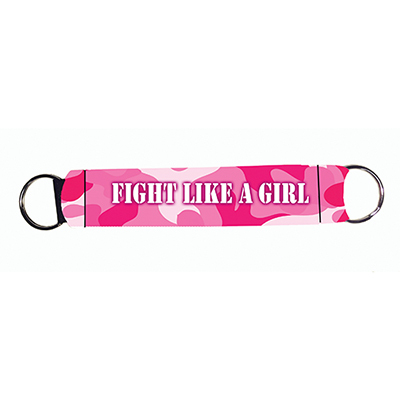 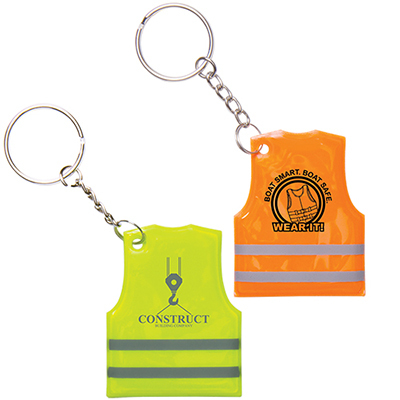 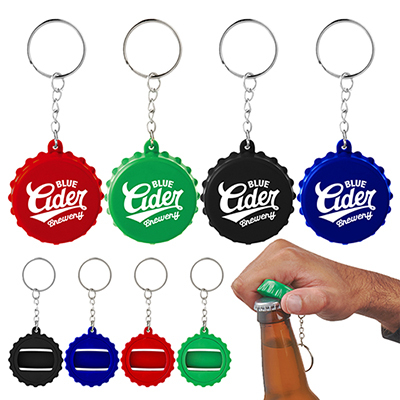 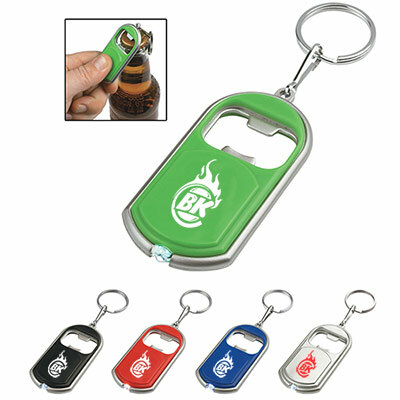 For example, you will find customized keychains that will serve as a bottle opener, a measuring tape or a tire gauge! 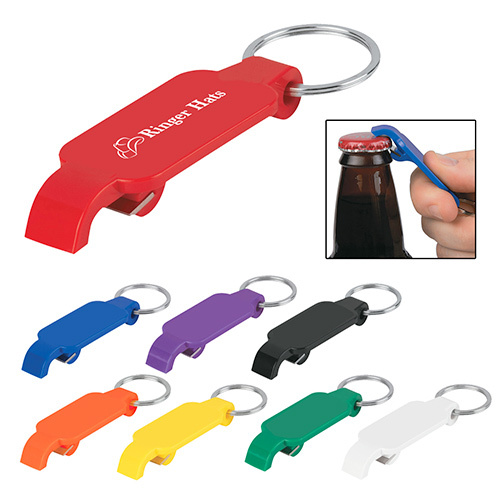 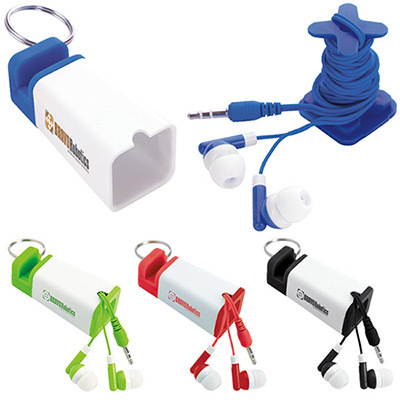 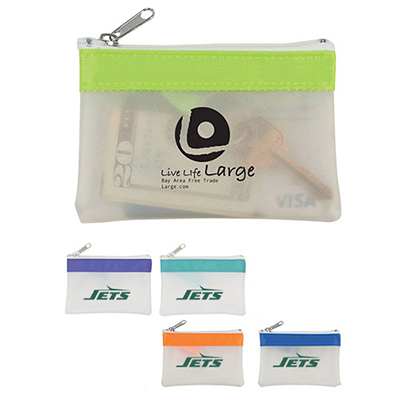 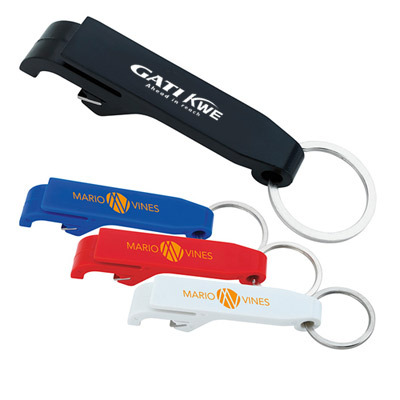 These products are great marketing tools for trade shows, fundraisers and meetings. 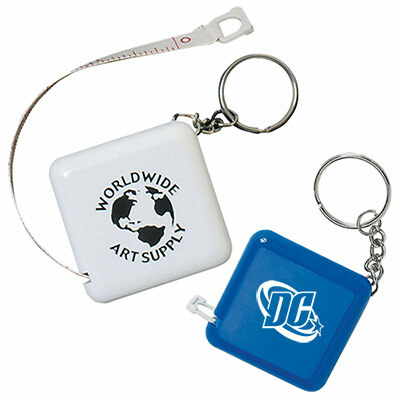 Besides being high in utility, these items are also very reasonably priced. 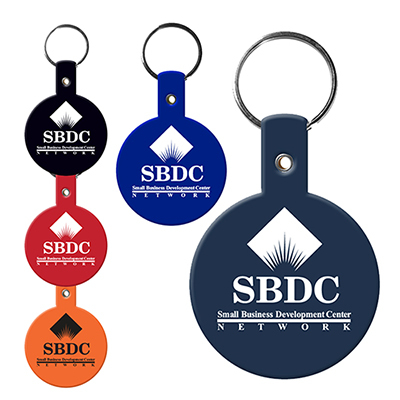 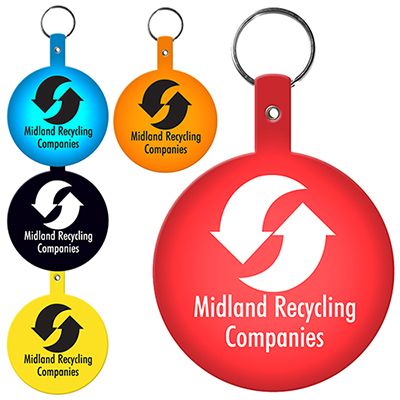 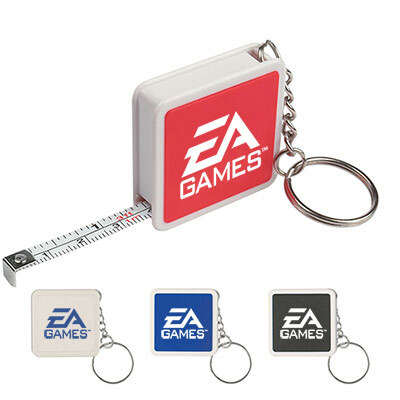 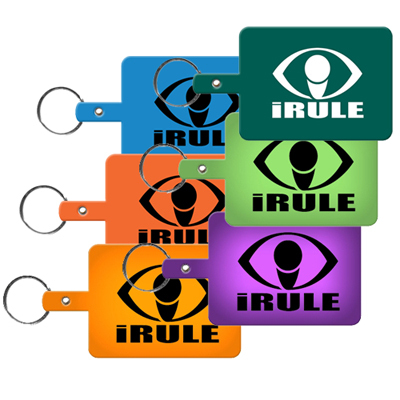 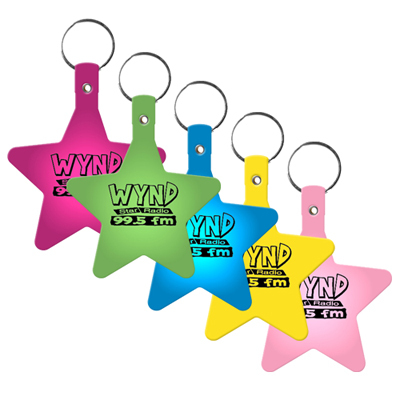 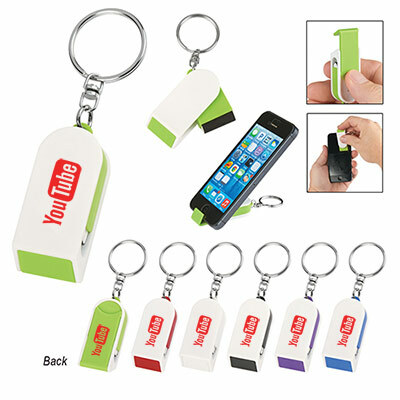 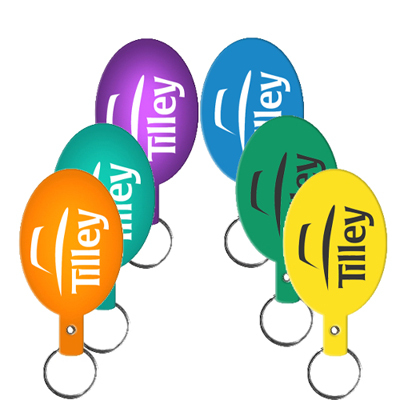 So, go ahead and build your brand's recognition with our range of keychains. 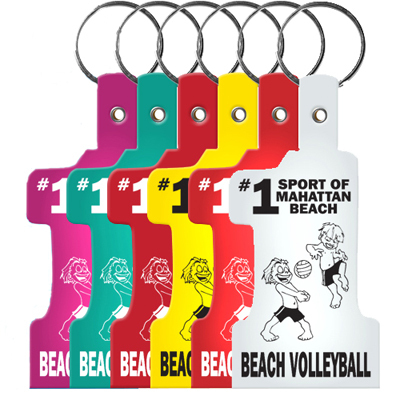 Get in touch with us to personalize your order.